In 18 days we had collected thousands of photos and, in order to share ours personal experience, we selected and assembled our favorite ones in a unique editorial piece. The book features 150 – carefully designed – pages, printed on the finest paper available and wrapped in a really elegant hardcover. 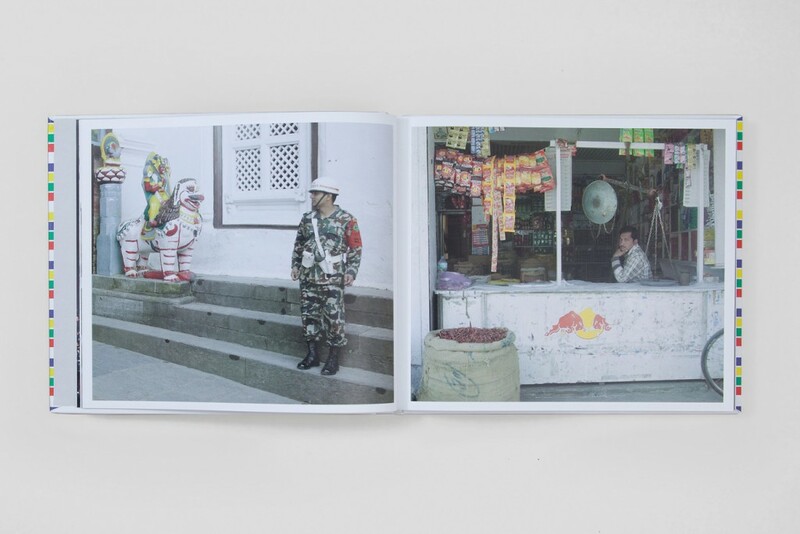 ”Eighteen days across Nepal” is available for you to buy here.